How embarrassing is it that I have only been to five UK places outside London? I must hang my head in shame. Since I’m going properly travelling a bit later in the year I’m going to use summer as an excuse to explore more of what this country has to offer. I made a list of things I want to see and do…before the internet police come to take away my travel blogger badge. Leeds – mainly because I want to buy a ticket at one of the UK’s oldest cinemas that has one of those cute booths at the front, and see a beautiful ruined monastery, Kirkstall Abbey, which features in paintings by Turner, has been used as a backdrop for TV shows, and even saw the Kasier Chiefs play hometown shows there. Hadrian’s Wall – built by a Roman cool guy with a beard in order to keep the Picts and Scots out of his kingdom. I want to take the lift up to the top and see Jon Snow and stare at the Wildlings. Cornwall – go to Land’s End, the Eden Project and find some pirates, or at least the smugglers’ coves. And complete my stay in a typical B&B that’s run by two adorable people and their grumpy cat. Nottingham – just because of Robin Hood really, not the Russell Crowe one, but the Kevin Costner one – I hope they play the Bryan Adams theme tune as you enter the city. Whiskey Tour – visit different distilleries on the whiskey tour. I picture Sideways, but with whiskey, Scottish weather and less in-depth conversations and Paul Giamatti. 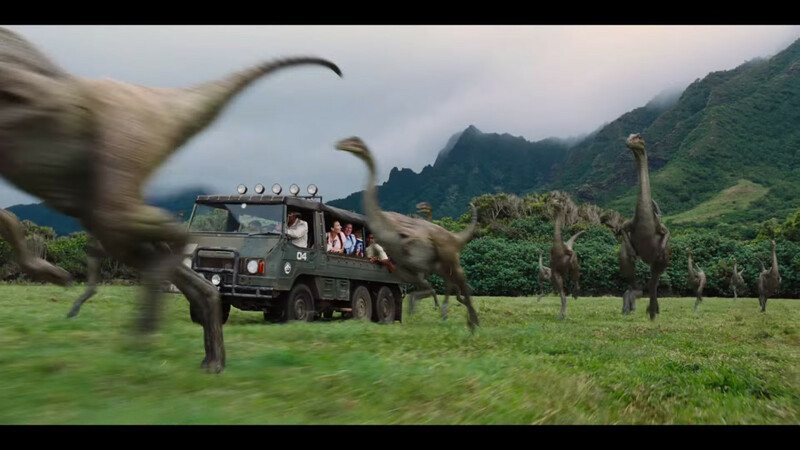 And I am pretty sure I will see Nessie if I combine this and a Loch Ness tour. Stonehenge – I’m not sure I’m hip enough to do the whole summer solstice thing, but I have to go to visit what must have been the coolest skyscraper ever in 3000 BC. Bath – well duh, it’s known for its baths, which the Romans built to wash off the blood and dirt when they weren’t conquering or building walls. If you don’t like water, there’s a gothic Abbey and a ‘royal crescent’ of Georgian houses. Anywhere -Sleep in one of those castle/manor hotels with four poster beds and purple kitsch interior. Preferably a haunted one so I have something exciting to write about when I get bored of the furnishings. “Going to watch movies all evening because days like today I need to escape reality” … Is what my MSN status might have been about ten years ago. But even though MSN is long dead *RIP*, I still love being dragged to a new adventure in a fictional country or kingdom far far away! Here are a few of those magical places I would love to visit. Does anyone know the owner of the Grand Budapest Hotel in the Republic of Zubrowka? Because I’d really love to get a friendly rate and access to the all hidden secrets! But then again… if it’s in the East Europe it should be affordable. And can I have Mendl’s Pastry from room service? 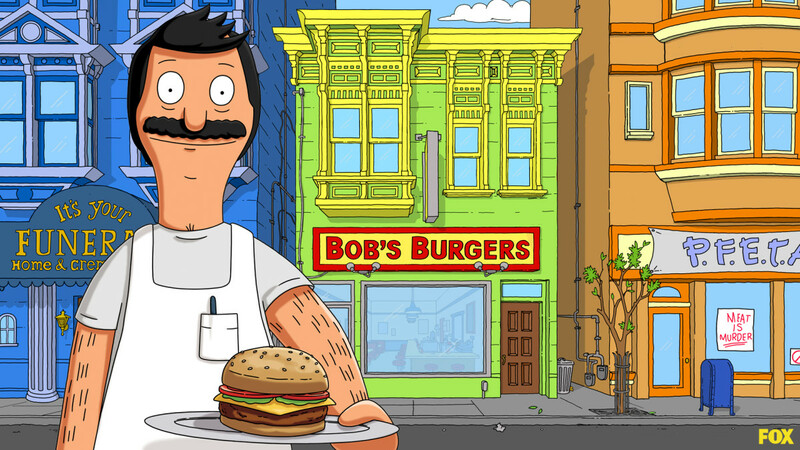 Have a burger at Bob’s Burger and spend a weekend at their Bed & Breakfast. Let’s hope Blue Is The Warmest Cheese Burger or Kales From The Crypt Burger are on the menu for my stay, and of course an extra side of antics! In the latest Avengers epic, the superheroes more or less obliterated the fictional country of Sokovia and it hurt because reminds me so much of my home country Bosnia, plus before it got HULK SMASHED and god knows what else thrown at it, it looked like a great place to explore – especially starting with the castle. 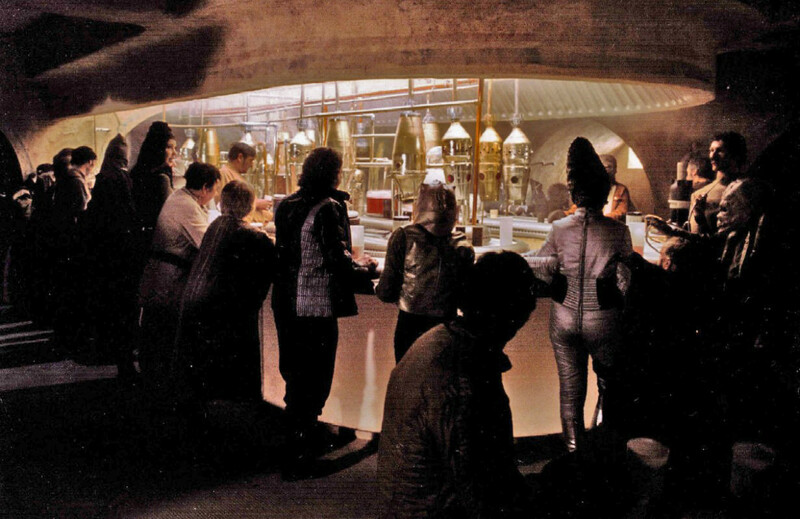 Have a drink at the Mos Eisley Cantina for a quick break on my intergalactic quest … preferably with Han Solo and Chewbacca by my side. How many drinks before I can get Solo to dance with me and forget all about that Princess Leia and her silly hair? 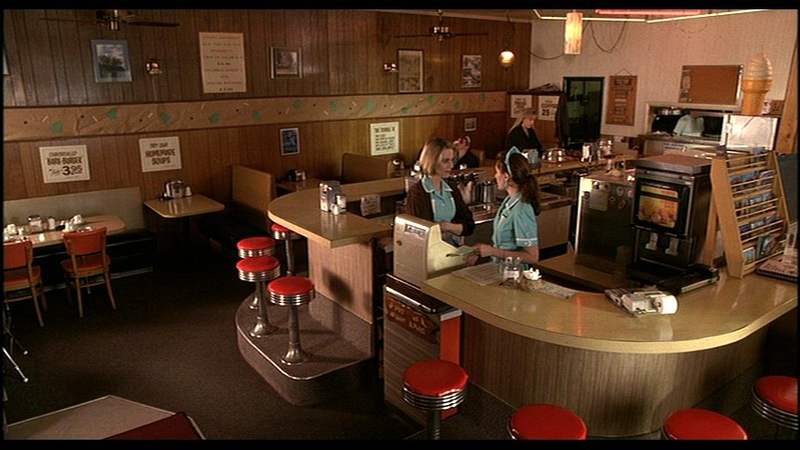 Drive through Twin Peaks and chow down on a cherry pie and a damn fine cup of coffee at Double R Diner, and just as I take my first bite, getting sucked into the Laura Palmer mystery. Why not? 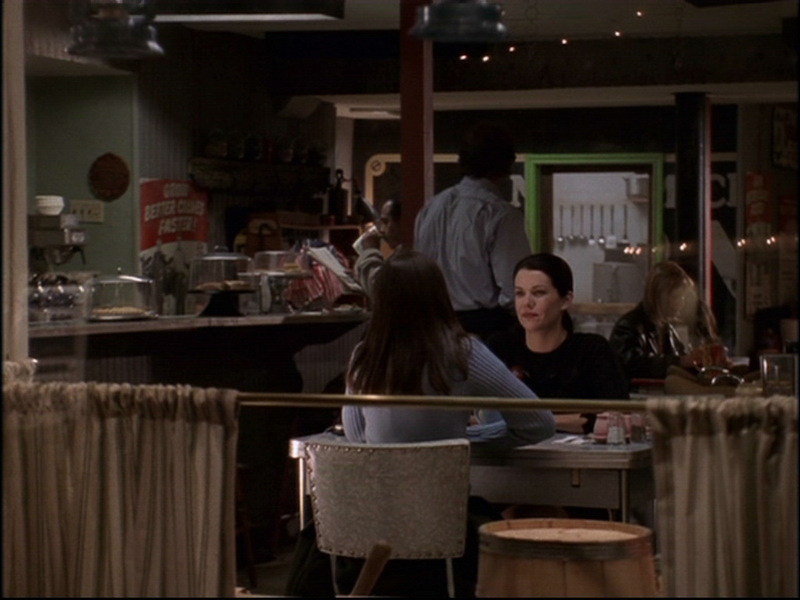 Coffee and cake at Luke’s Diner? 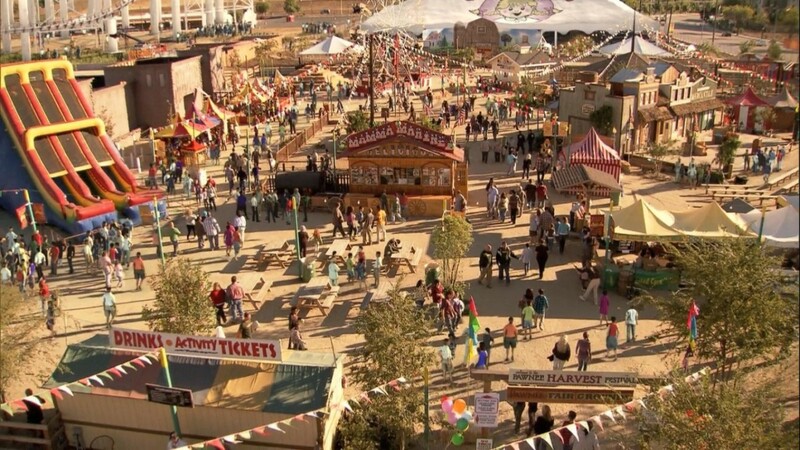 And then attending whatever Stars Hollow has going on? I would love the 24 Hour Dance marathon, but I would probably give up after a few hours and go back to Luke’s for a burger and a drink from Taylor’s Olde Fashion Soda Shoppe.Then head to my bed at the Dragonfly Inn. Were you a Jess, Dean or Logan girl? 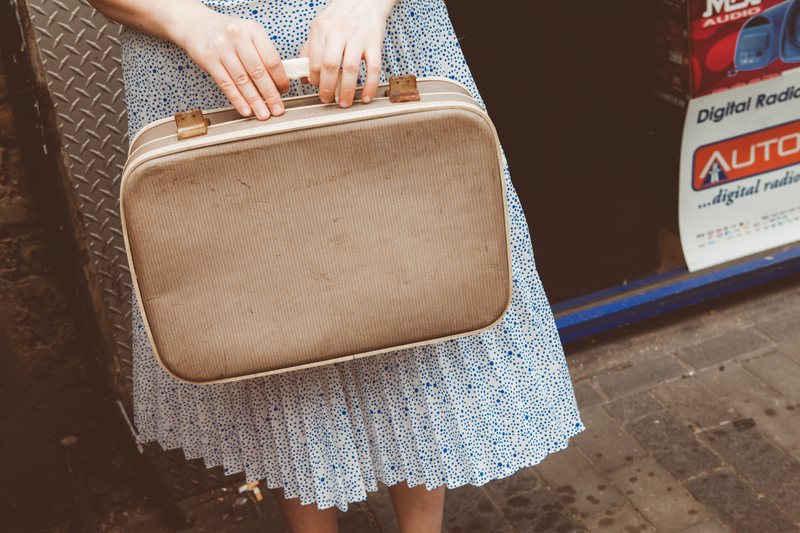 Which fictional place would like to be transported to? 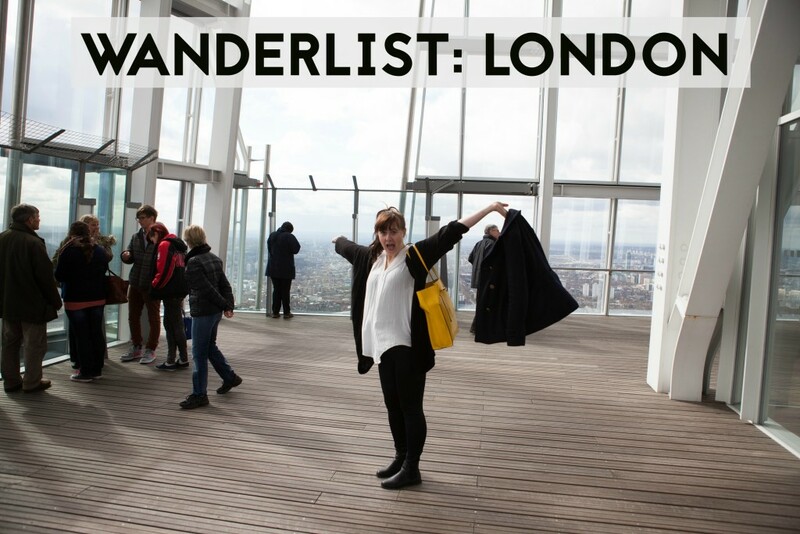 You would think that after 1½ years I’ve seen and done everything in the city, but nothing could be further from the truth and my London Wanderlist changes weekly. Here are the top 15 things of the moment. Have an afternoon tea. This is something I just haven’t come around to doing yet. See a play at Shakespeare’s Globe theatre, I just have to wait till the summer starts and I can grab one of those £5 standing tickets. Hop on the Cable Car and see the view from that side. The Emirates Air Line takes you from one side of the Thames to the other. Visit the Mapping the City exhibition at Somerset House because you know … I love maps. Visit the almighty Tower of London. 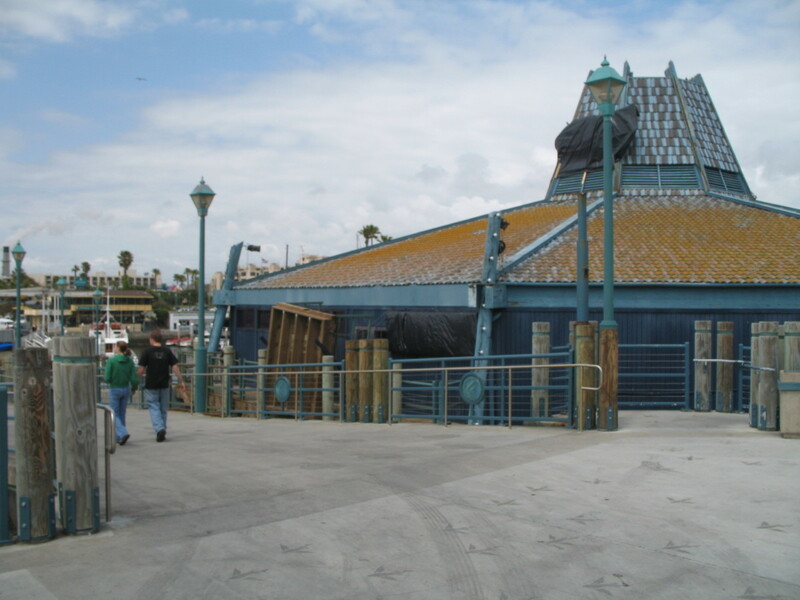 It’s probably the only major tourist attraction I haven’t been to. In 2015 I must chance that. See anything at the Royal Albert Hall. In December Cereal Killer Cafe opened their cereal walhalla doors and I must go asap and have an Unicorn Poop or the one with the Kinder Happy Hippo (which I recently re-discovered in Germany). See The Book of Mormon. I haven’t been to a musical since Wicked in 2008 because they are not really for me, but this one doesn’t seem to be your average musical. Stroll around Columbia Road Flower Market. Find out what Hint Hunt is all about. I’ve heard so much about this escape game and I want to be on the side that knows what it’s about. See if Tramshed is worth the hype. Go on an Underground Tunnel tour. They are doing tours at the closed Aldwych Station once a year and I haven’t managed to get tickets because they sell out in seconds (no exaggeration sadly). This is where they filmed bits of Atonement, V for Vendetta and even Sherlock. 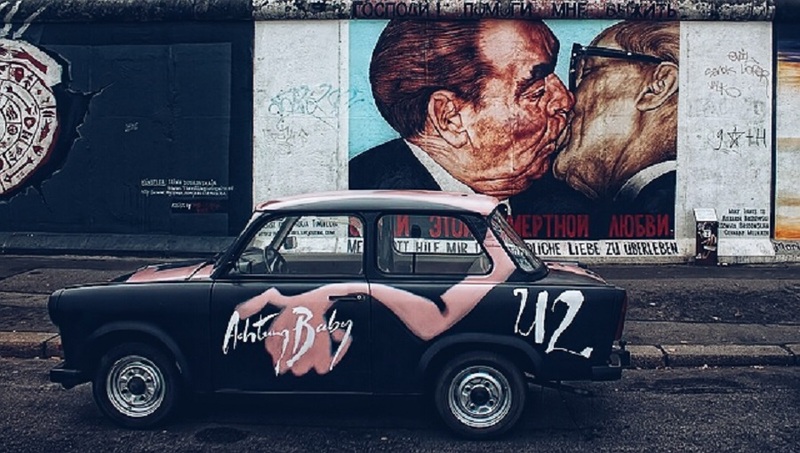 Take a photo at Abbey Road…do I even need a reason? Eat at 64 Degrees which recently opened in London. I went to the Brighton location and loved every bite and besides their food I love that their plates are made to share so you can order more dishes. And this is the perfect solution for someone who can never pick what to have (moi). Prince Charles Cinema does things like a Mean Girls Quota A Thon and Wes Anderson marathons and I haven’t got around doing any of those. Soooo not fetch of me. & a happy new year you all! Today I am sharing my celebrations and festivals around the world Wanderlist. All the Thanksgiving related posts in my Bloglovin list made me think of celebrations and festivals I’ve experienced, as well as the ones on my list I’ve still yet to enjoy. 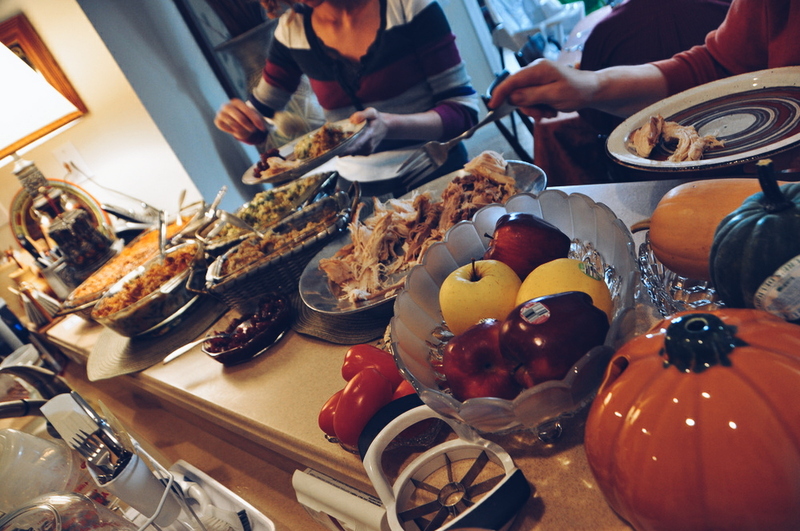 Thanksgiving – I see all these photos with delicious food and happy family times. I love pumpkins, I love pie, I love cranberries and I love family gatherings, so I think this one is for me. Sure I’ve had fake Euro Thanksgivings but even the hosts admitted it’s just not the same. Anyone inviting me for Thanksgiving 2015? 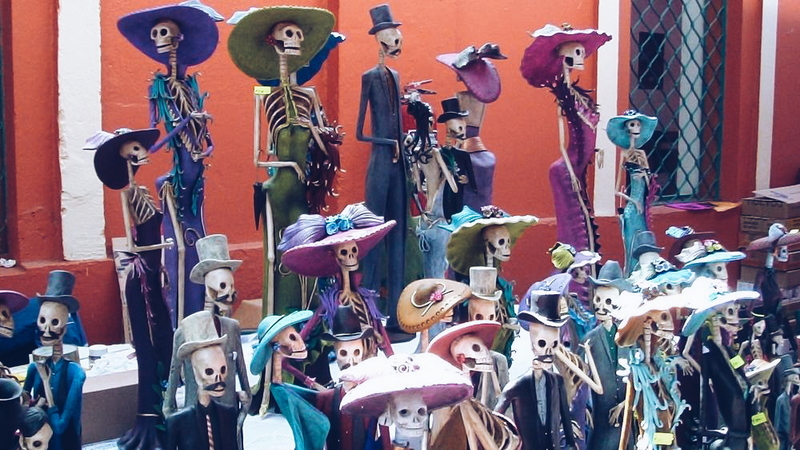 Dias de los Muertos – I know day of the dead has been glorified outside Mexico, but I want to see how it is in the country itself. I like how the holiday focuses on gathering family and friends together to remember and honour the deceased. They celebrate that the deceased return to their homes back on earth to visit and celebrate with their beloved ones. 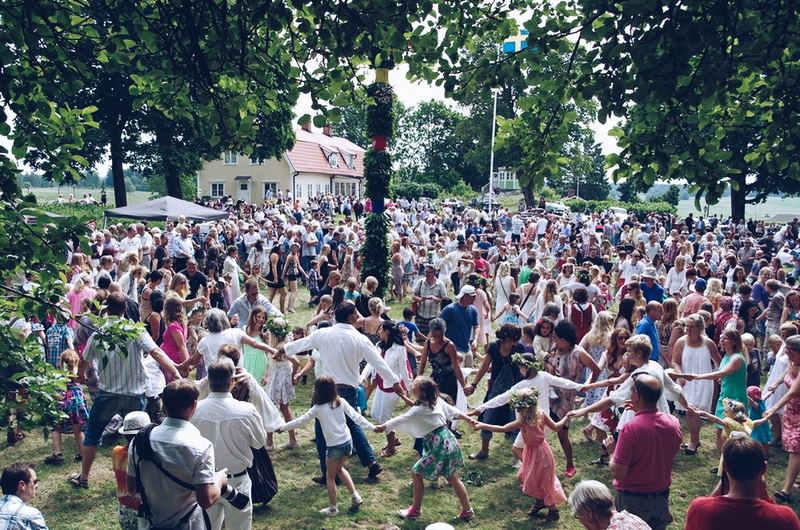 Midsummer – decorating your house, braiding your hair, dancing around the May pole to celebrate the longest day of the year in Sweden … it has Tea written all over it. Who is putting forward their summer cottage for Midsummer 2015? 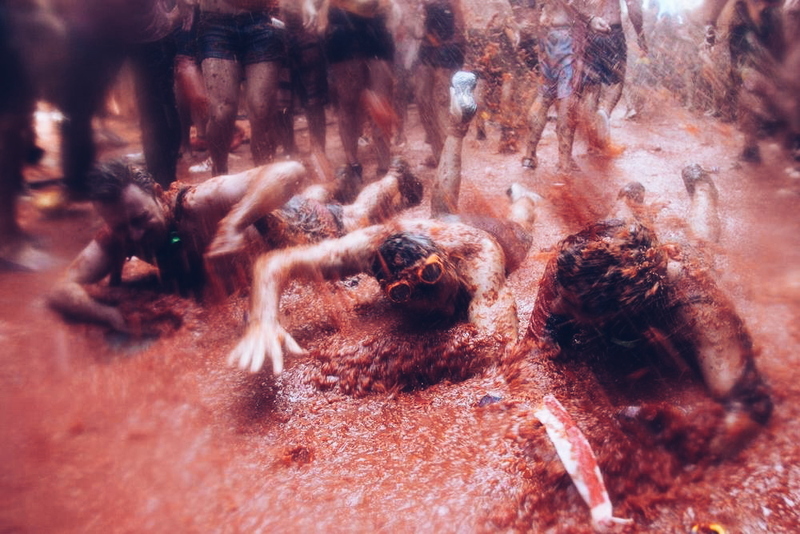 La Tomatina – There is just something about running down the streets of Bunol and throwing and ducking for tomatoes. I like to think of it as two teams against each other: one shouting ‘tomato’ and throwing at the other team who claim it’s ‘tomato’. Hell of a playground. Yes, let’s schedule this for August 2015 … or June 2015, where the Colombian spin-off takes place in Sutamarchán. 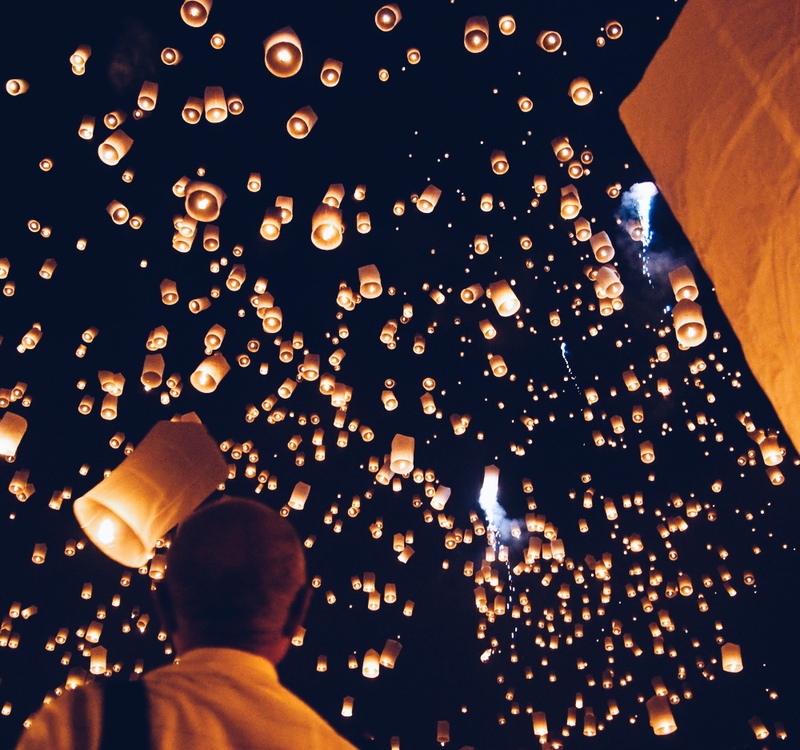 Yi Peng Latern Festival – this lantern festival in Chiang Mai, Taiwan celebrates the cleansing of evil and disease from the town. People decorate lanterns with wishes off into the sky to let others know that the town was safe. One week after the official Yi Peng ceremony there is a lantern release for tourists and it’s only accessible for people who bought for a ticket in advance. 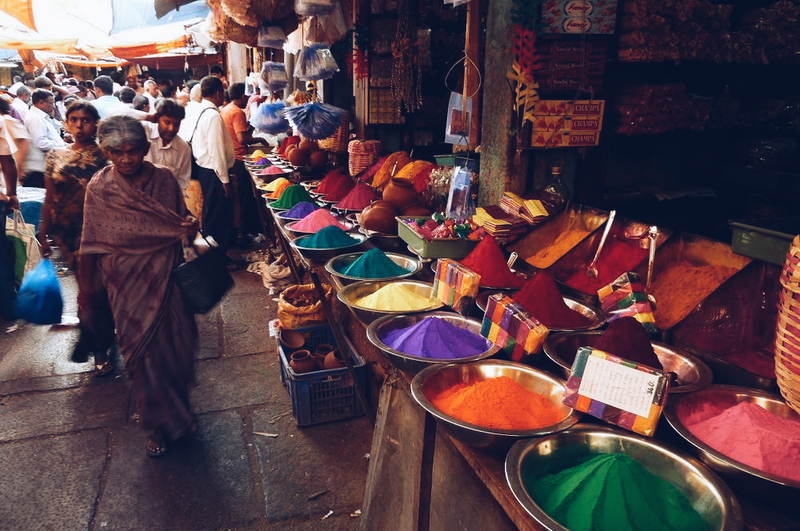 Holi – In the recent years every self-respecting city organised a colour festival, but it just doesn’t speak to me. For the real experience (the one where people look at you because you are not covered in coloured powder instead of the other way round) you have to be in India. Have you experienced any of these? And what celebrations are on your list?